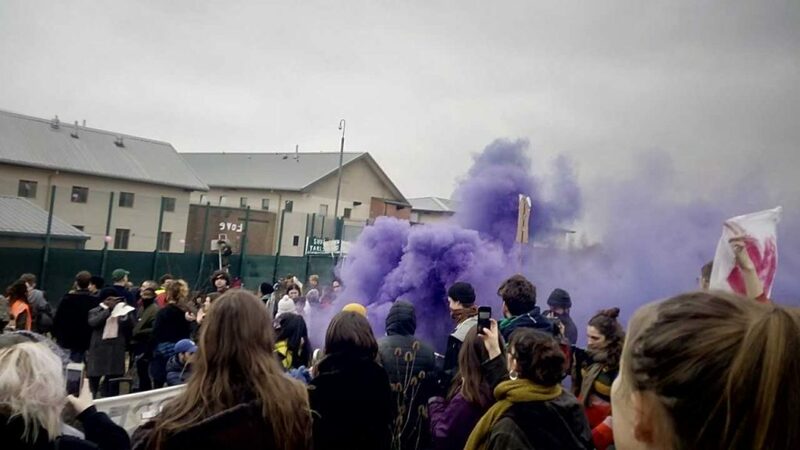 Last week the Joint Committee on Human Rights (JCHR) published its report on immigration detention in the UK, joining René Cassin, and many others, in the call to end indefinite detention. Independent decision making. To ensure adequate safegaurds and rigour, the decision on whether to detain someone should be made by an independent body, not the Home Office. 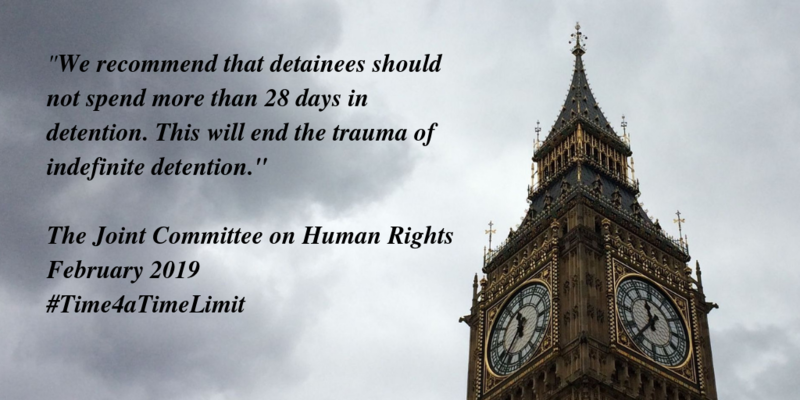 Introduce a 28 day time limit to end the trauma of indefinite detention. The JCHR notes that many people have described their experience of indefinite detention as ‘traumatic’ and a form of ‘mental torture’. 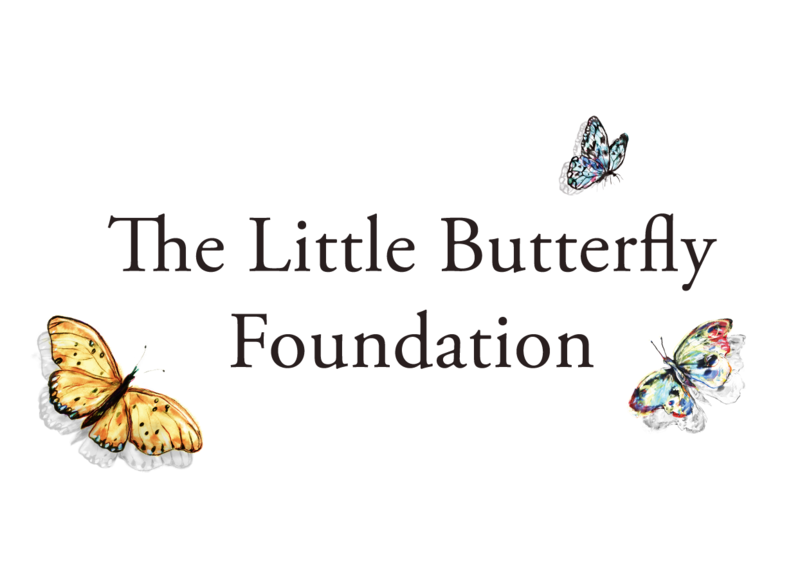 More needs to be done to identify and support vulnerable individuals. The Home Office must provide better oversight and assurance mechanisms to ensure that any illtreatment of abuse is found out immediately and action is taken. This follows our submission to the inquiry, in which we highlighted how the current system of indefinite detention infringes human rights. The report comes at a critical time in the campaign for a time-limit. The Immigration and Social Security Co-ordination (EU Withdrawal) Bill 2017-19 is currently making its way through the House of Commons, and there is much hope that Parliamentarians will be able to table an amendment which would limit the length of detention to 28 days. As the debate during the second reading has shown, there is wide cross party support for such an amendment. We must ensure that no one is left behind. As put by Lisa Matthews, Coordinator at Right to Remain “Indefinite definition is one of the gravest civil rights issues in the UK. But we do not want a hollow victory” – a time limit must apply to all, including people with previous criminal convictions. Migration and seeking asylum are central to the Jewish experience. Granting refuge to those who seek shelter is a core value within the Jewish tradition and one that the community remains committed to. Post-Brexit, the UK has a unique opportunity to set the tone when it comes to progressing human rights. On this basis, we are proud to see this cross-party group of Parliamentarians make clear their support for a 28-day limit for immigration detention. It is now time for the Government to listen. 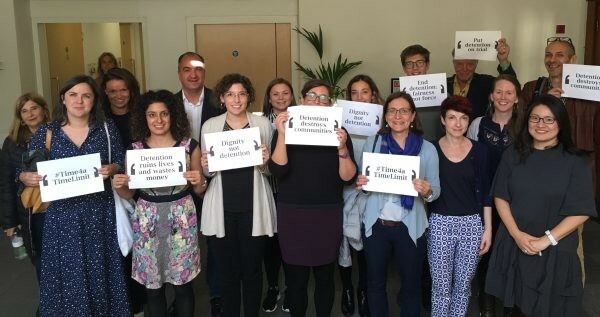 “We hope parliamentarians continue to remember the incalculable human cost of indefinite immigration detention and how urgently a time limit is needed, as the Committee Stage of the Immigration Bill commences shortly”.